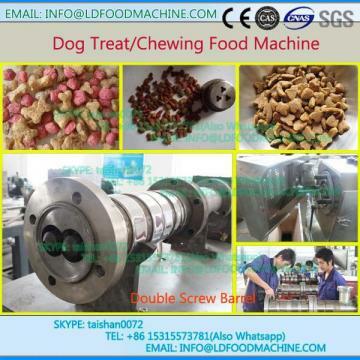 Floating feed extruder is applied to produce the food with novel shape, particular taste and color, scientific nutrition combination catch up the trend of the market. 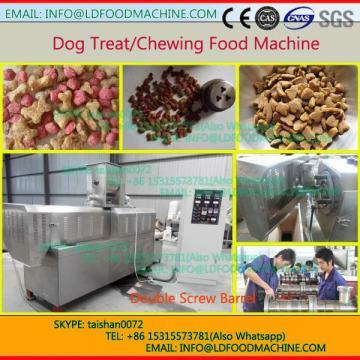 In fish food processing line you will see the advanced Technology of LD . With simple operation, accurate parameter control, the products can be finished in the stipulated temperature, pressure, humidiLD and time. Owing to the reasonable desity, special materials, the stability, repairs can be guaranteed and ensured. The various shape and taste can meet the different requirements of the fish food.